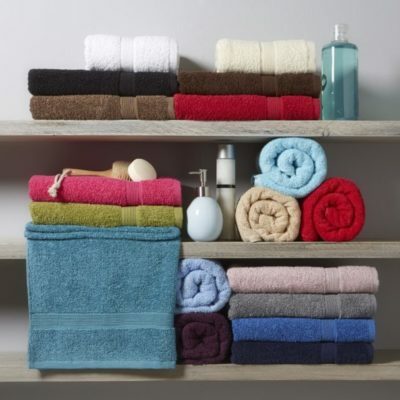 We design and manufacture a vast collection of towels to suit a wide range of market levels and requirements. From basic 400gsm (grams per square metre) plain dyes to luxurious 800gsm towels with intricate borders, as well as colour woven stripes and checks. A number of options are available from our stock supported range, but please contact us for more information and to discuss your particular needs. This Luxury 100% combed cotton towel has a low twist pile creating a particularly soft handle whilst maintaining incredible absorbsency. 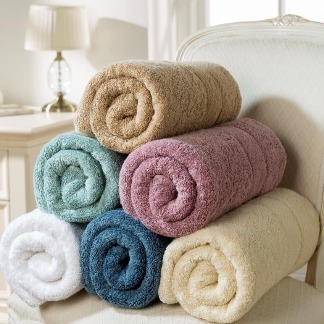 A vibrant range of luxury towels, enhanced by a decorative border. The result is a product that is both indulgent to use and a beautiful addition to your bathroom. Our 500gsm range of towels are made from 100% combed cotton the quality and colour range will add a touch of style to any bathroom. 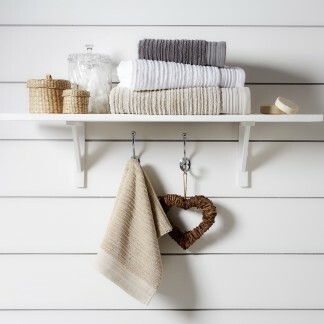 Our 600gsm Linen Border towels are made from 100% combed cotton. Please note this range is not stocked. Please feel free to contact us to discuss your requirements. 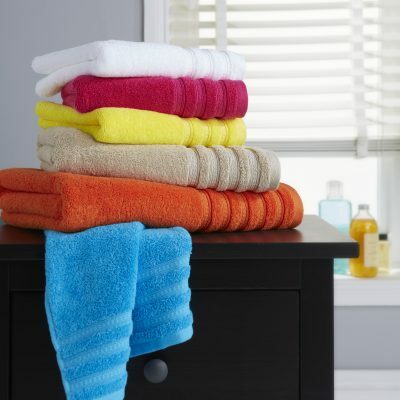 Our 800gsm range of towels are made from 100% combed cotton the quality and colour range will add a touch of style to any bathroom. 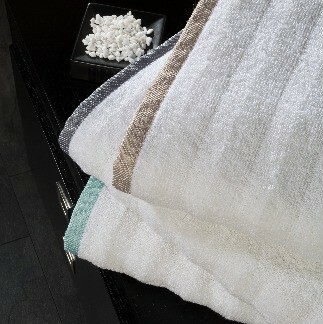 Our 550gsm Spa range of towels are made from 100% combed cotton the quality will add a touch of style to any bathroom.